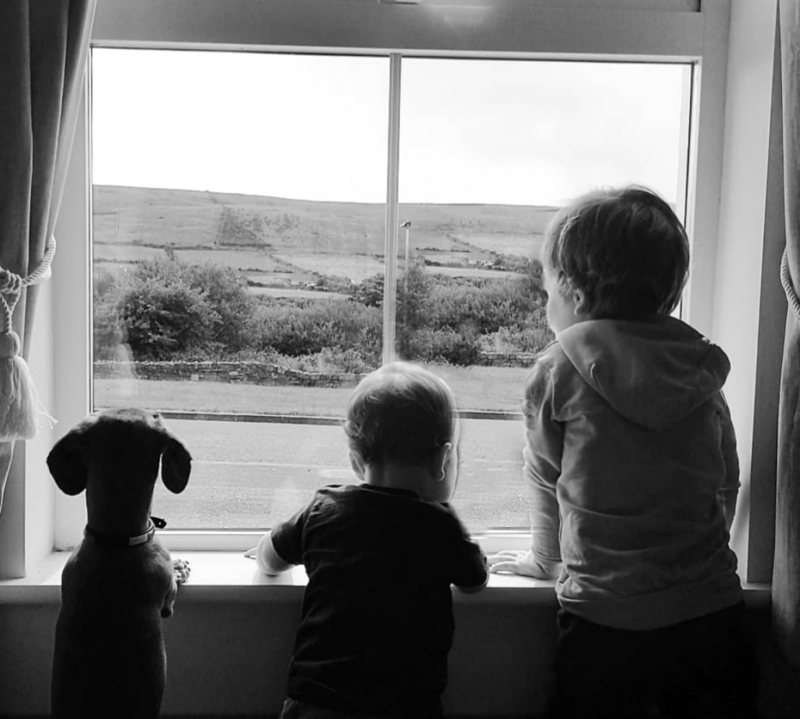 Home | Thoughts, Tots and Tea! Friends and followers call me Dee. I’m a mammy, wife, blogger and Behaviour Specialist by profession! I enjoy sharing my life and building a supportive community of parents through my platforms.